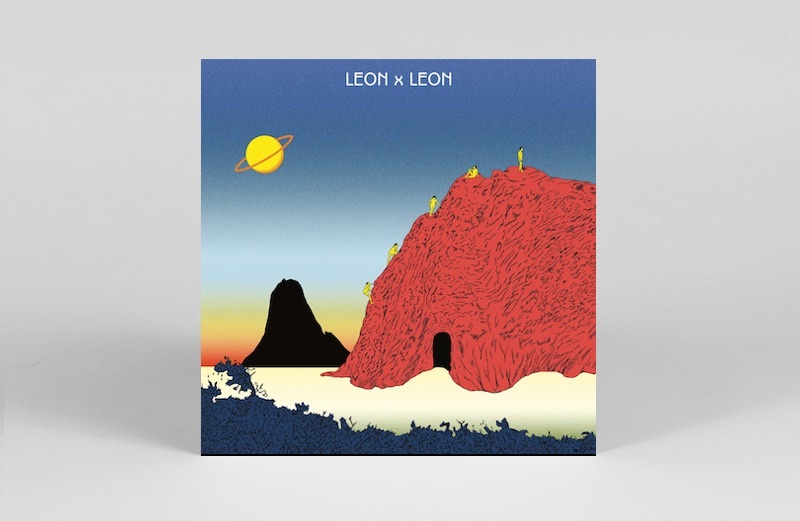 In singles, highlights include Melodies International’s beautiful Philly soul 7″ reissue, doctor and digger Leon x Leon mixing acid zouk with Italo house and slow-burning kinshasha electronics for cruising into the sunset. 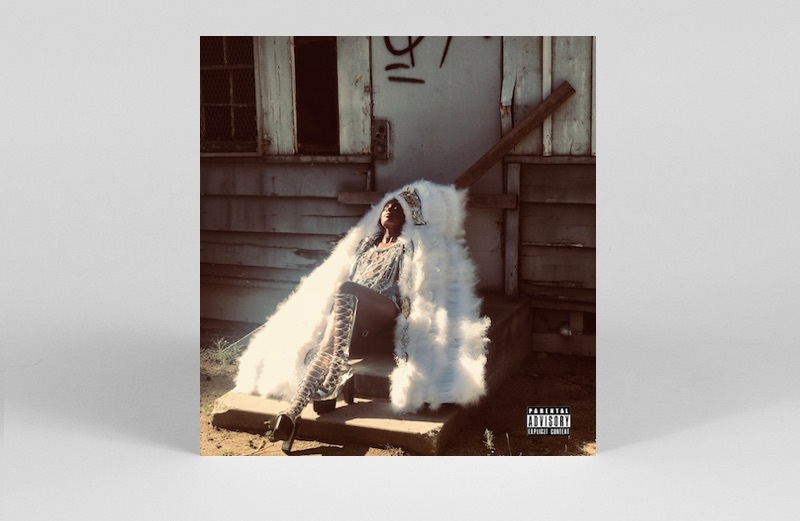 On the albums front, DAWN comes through with electrified RnB visions on new breed, Strut unearths a sublime slice of Nigerian funk, and Eliane Radigue’s synth experimentations get their first ever vinyl release. 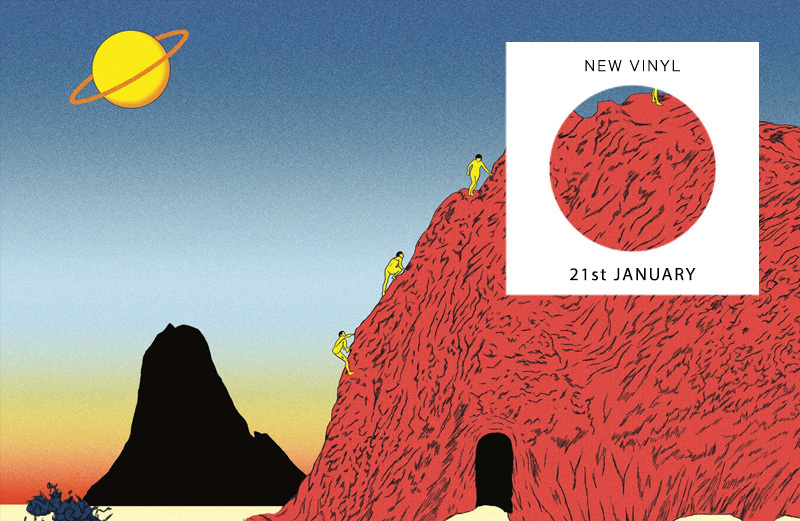 Scroll down for our definitive across-the-board rundown of the week’s new vinyl releases as selected by Anton Spice, Gabriela Helfet, Patrick Ryder and James Hammond. 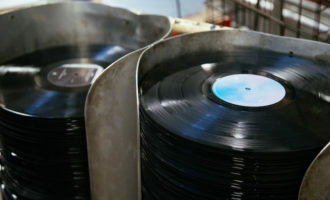 5 singles and 5 LPs every 7 days that are unmissable additions to any collection. 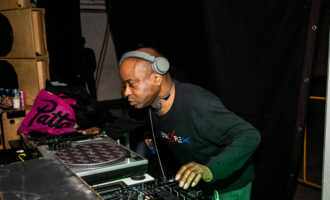 DJ Okapi’s Jo’Burg record shop and label Afrosynth drops its first missive of 2019 with the elastic ‘I Wanda Why?’ – a kwaito-meets-bubblegum jam that was originally released on CD back in 1994. 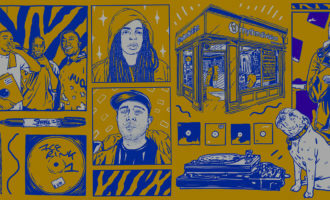 Synth stabs, programmed strings and languid vocals give both ‘I Wanda Why?’ and ‘Home Boy’ on the flip an endearingly home-spun feel, with the downtempo bassline high in the mix for maximum dance floor positivity. 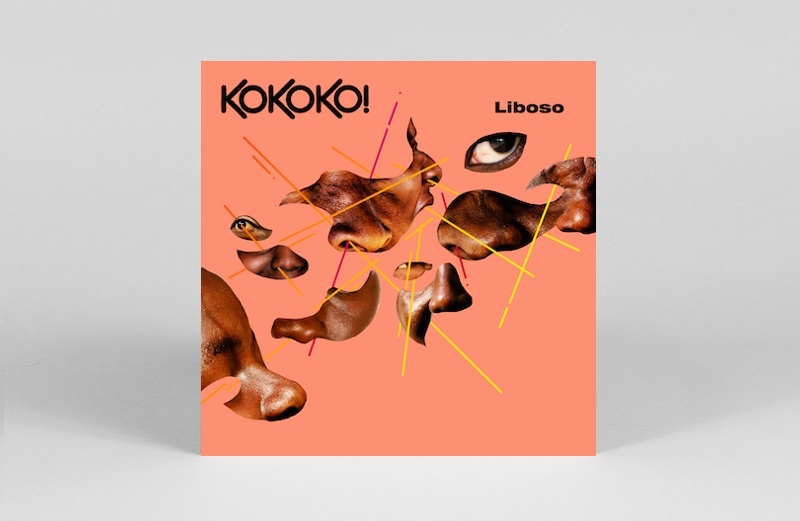 This new EP from DRC outfit Kokoko! 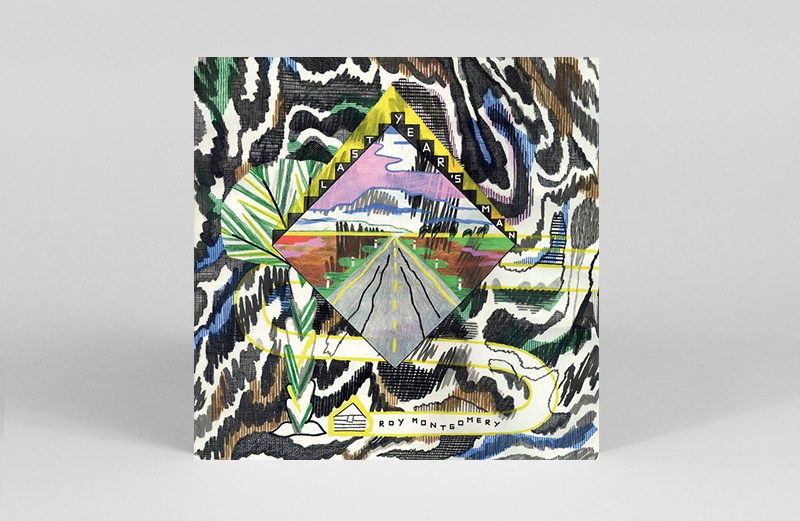 lives up to its name – which translates as ‘forward, straight ahead’ – by delivering five tracks of future-facing percussive electronics, from the slow-burning Kinshasa twilight of ‘Blvd Lumumba’ to the punky ‘Azo Toke’ and closer ‘Longola Ye Kupe’. 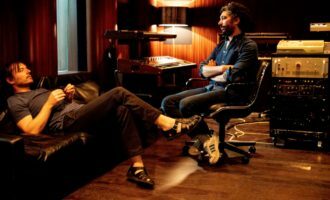 However, the EP’s centres around chugging downtown-esque junk jam ‘Affaire A Mbongo’, which moulds the band’s upcycled instruments and rattling vocals around a funky, motorik bassline. Limited to 200 white vinyl copies, this one should appeal to fans of Mbongwana Star and Golden Teacher alike. 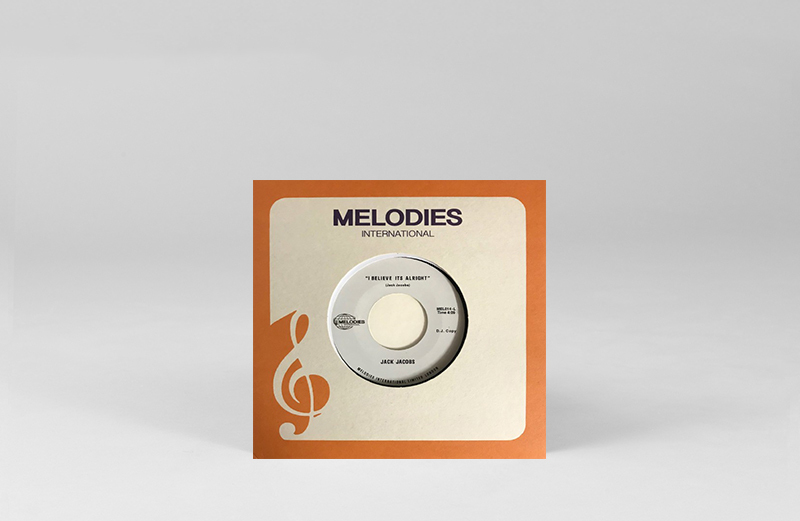 After topping our favourite reissues of 2018, Melodies International kicks 2019 off in high year with two singles this week – Jack Jacobs’ ‘I Believe It’s Gonna Be Alright’, along with Shahid Wheeler’s ‘Just One Dance Before You Go’, which is also more than worthy of a spin. On this cold winter week ‘I Believe It’s Gonna Be Alright’ is our particular highlight thanks to Jacobs’ warm croon, washing over you like the most soothing of soul salves. Utilising the Omnichord, an instrument that New Zealand composer Roy Montgomery describes as being “like a Bontempi chord organ customised for space travel in a Stanley Kubrick film,” this 10” beautifully abstracts a Leonard Cohen classic. 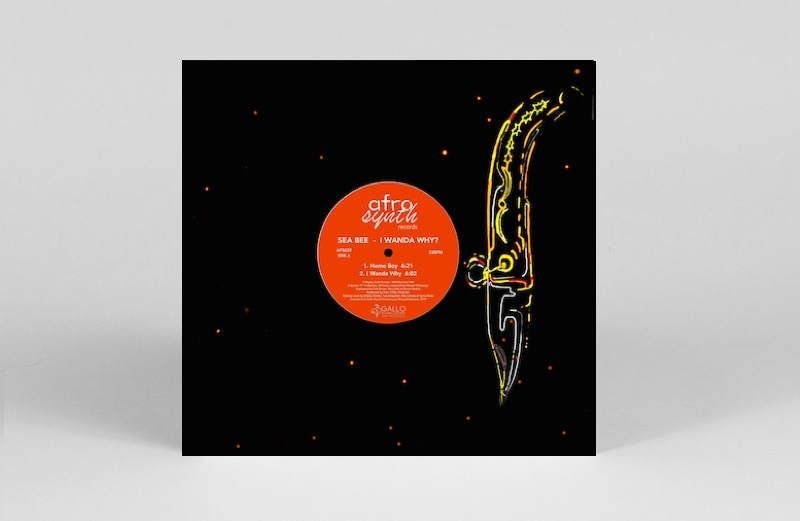 Giving the lead track’s atmospherics further space to breathe on the B-side with Jessica Moss’ strings in tandem, this is another fine addition to Okraina Records series of 10” vinyl. One of the more interesting voices in electronic music right now, Anthony Naples emerged from the NYC scene around Mister Saturday Night. 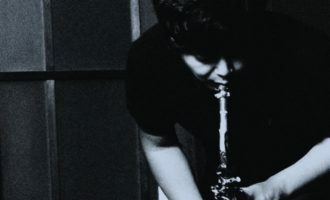 Naples has since made a name for himself with deep and emotive productions, clothed in a smoked and smudged sound. 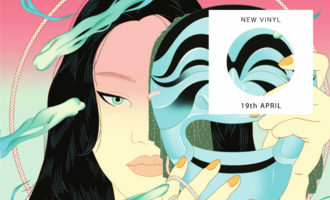 This second LP sees the producer explore trip hop, dream pop, krautrock and deep house with his trademark commitment to faded late night sonics. 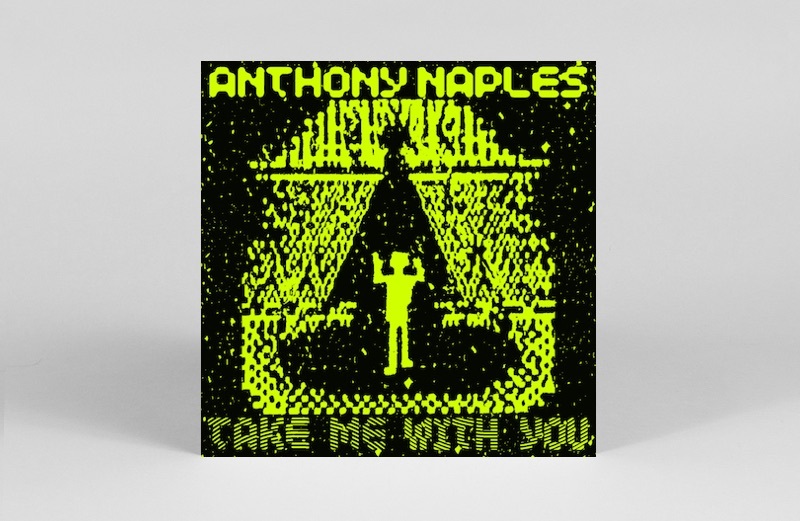 He may have helped spawn a generation of lo-fi house followers, but alongside Huerco S, Anthony Naples is still a cut above. 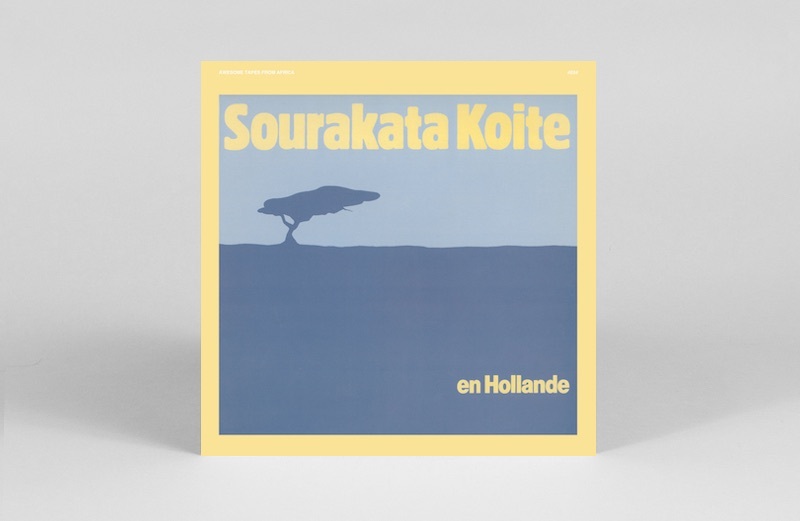 Senegalese kora player and griot Sourakata Koité’s album En Hollande was, unsurprisingly, recorded in Holland in 1984, in what the label describe as a converted chicken coop using two Neumann microphones. Regardless of its inception, the album is a gorgeous exposition of the kora – a Manding harp-lute instrument with 21 strings – which Koité manipulates with virtuoso ease to accompany his sung narratives. 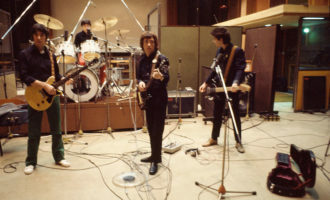 A meditative, conversational, altogether enchanting album. 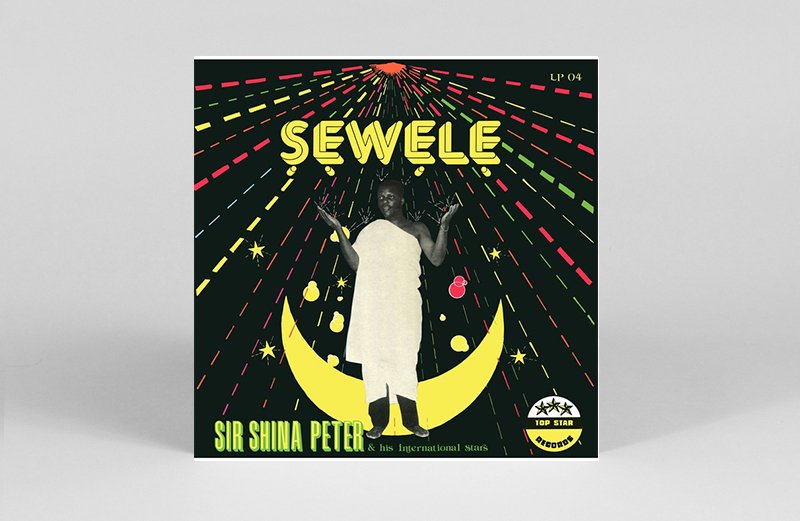 Coveted eighties Nigerian funk by Sir Shina Peters And His International Stars gets a welcome reissue by Strut. 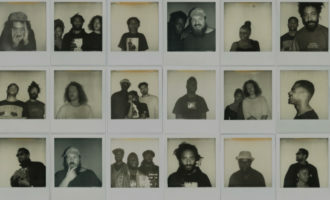 Sewele’s four jams mix endlessly catchy guitar riffs with syrupy percussion grooves t to deliver a foursome of sunshine funk tracks guaranteed to heat up even the most icy of winter doldrums. 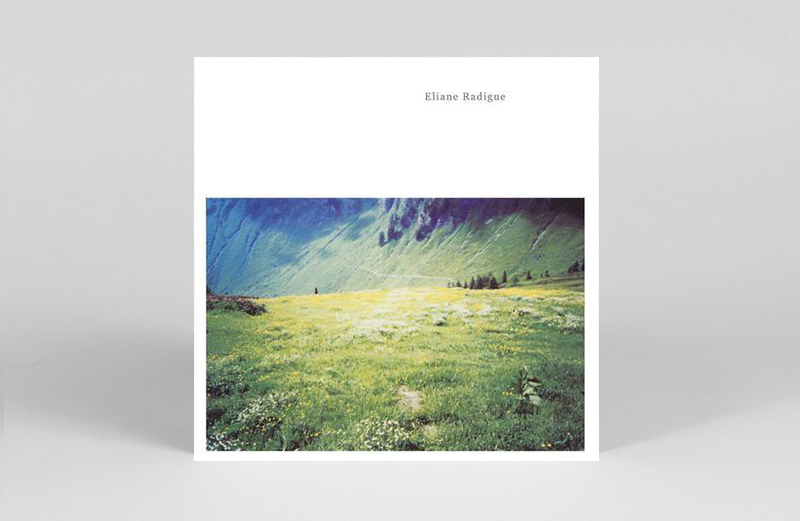 As a luminary of deeper listening and immersion within analogue sound, a vinyl edition from Eliane Radigue is always a welcome prospect and here Important Records have given two of her early ’70s compositions a first outing on the format. With a “glacial” approach Radigue delved into the most subtle of sounds that modular synths are capable of producing, and with these pieces ARP and Moog systems conjure an interplay of overtones and pulsing frequencies that deliberately set out to take the ear beneath the surface of sound.